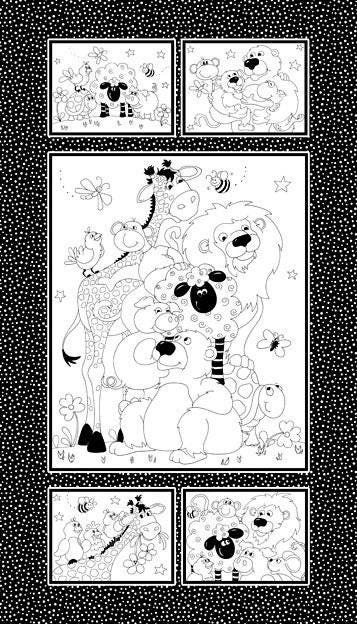 A great idea from Susybee, a cotton cloth book panel for you to color with fabric markers with your special little people. A great family project to create a fun cloth book. In this delightful panel you will find jungle animals such as lions, giraffes, a monkey and turtle. We can't forget about the delightful and whimsical sheep and pigs that Susybee has so cleverly created. This panel can be purchased separately as well. 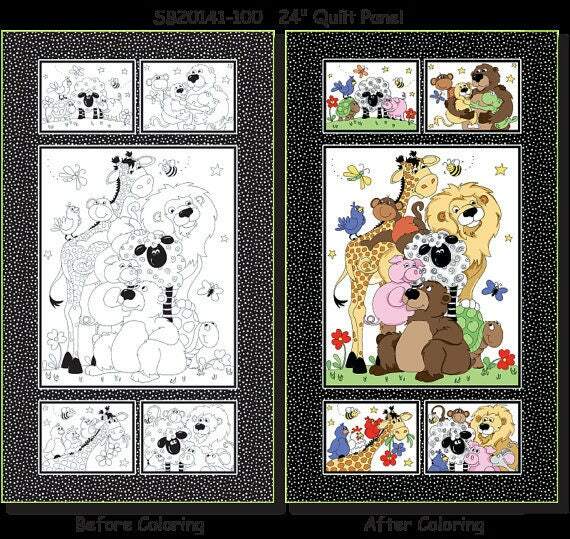 Purchase this panel and set of 9 cloth markers from Susybee and you will be set! Susybee fabric marker 9 piece set. 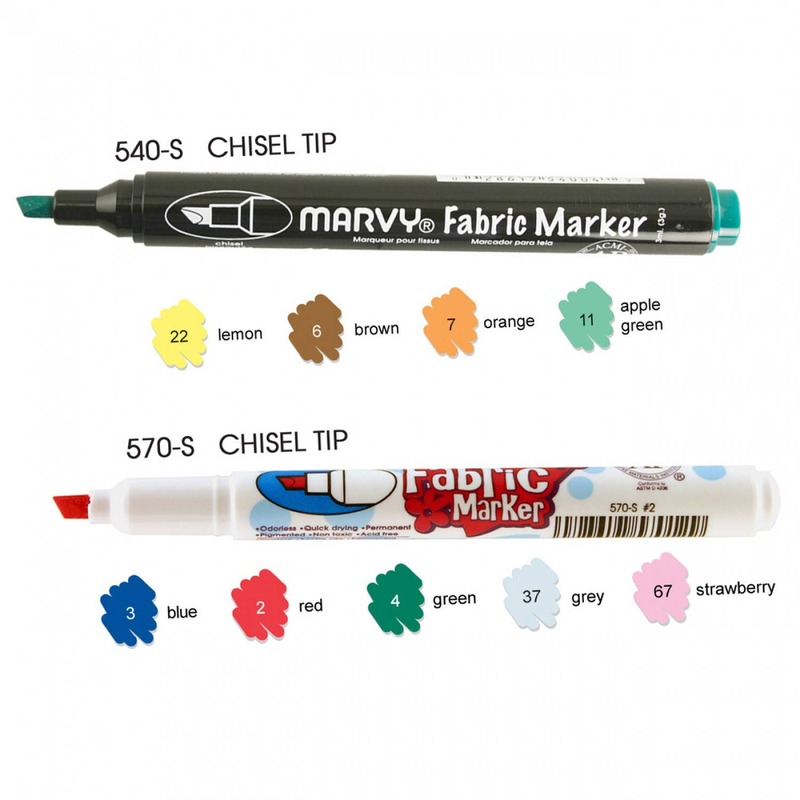 These markers dry instantly, are acid free and non-toxic. They require no heat to set, are easy to use with no mess and no clean-up! Colors includes in the set are yellow #22, brown #16, orange #7, bright green #11, blue #3, red #2, dark green #4 and pink #67. Copy and paste the link listed below into the browser of your choice to receive your free downloadable quilt pattern. All fabric from The Quilted Nursery Children's Fabric Store is cut directly from the bolt in continuous yardage unless otherwise specified. We now offer fractional yardage cuts for your shopping convenience. All shipping overages will be refunded upon shipment of your fabric. Same day shipping always!